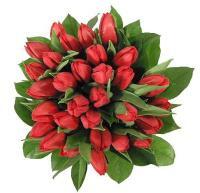 Nervous that you can’t make it for an imperative event in Portugal? 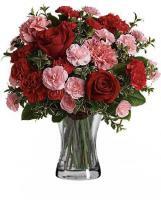 Worry not as Flowers.com.mt makes sure that your attendance is felt with a fresh flower bouquet sent through our Portugal flower delivery service. 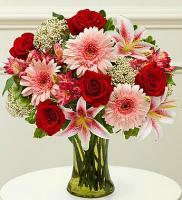 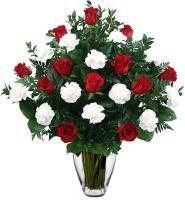 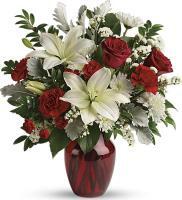 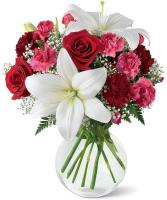 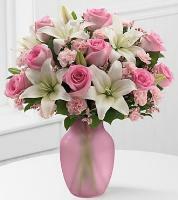 Order now on Flowers.com.mt to have your flowers to your family and friends in Portugal. 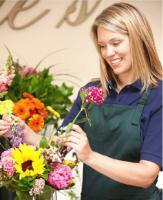 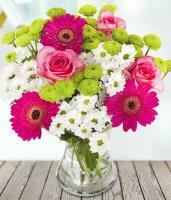 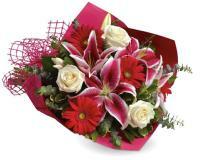 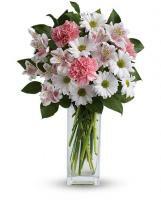 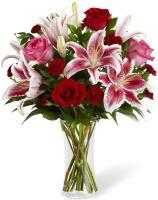 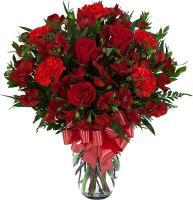 Our Portugal flower delivery service is able to offer same day delivery for your flower orders. 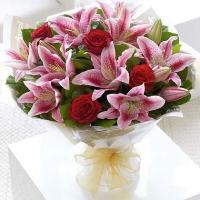 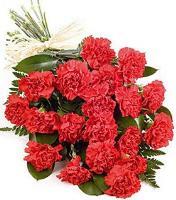 You can now send flowers to Portugal for New Year’s Day to your family and friends in Portugal. 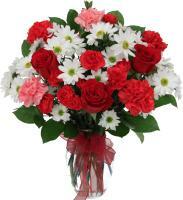 Our local Portugal flower shops let you to send flowers to Portugal for Christmas. 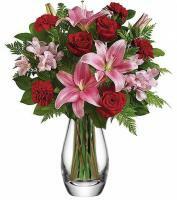 It is recommended that any flower delivery for Christmas and New Year in Portugal to be sent a few days before to let for an on time delivery. 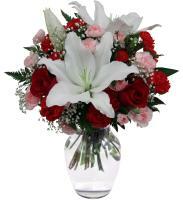 Please communicate our representative to confirm last delivering hours.